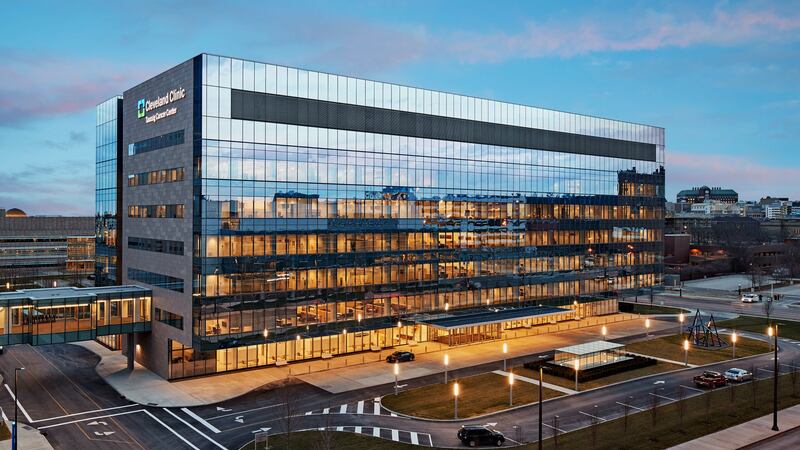 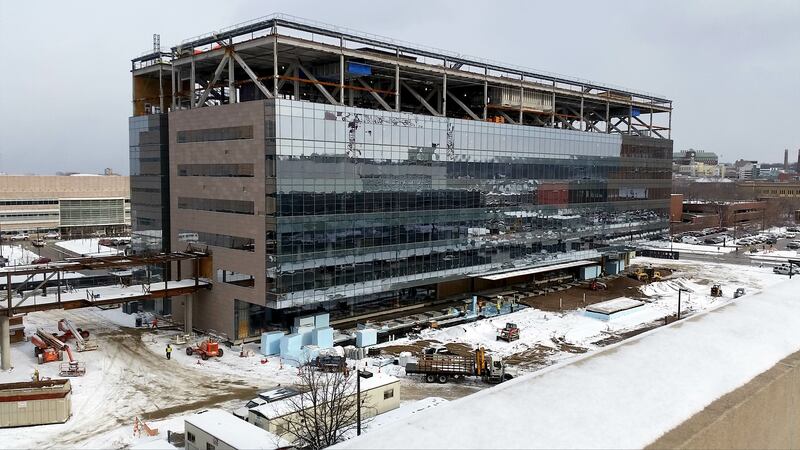 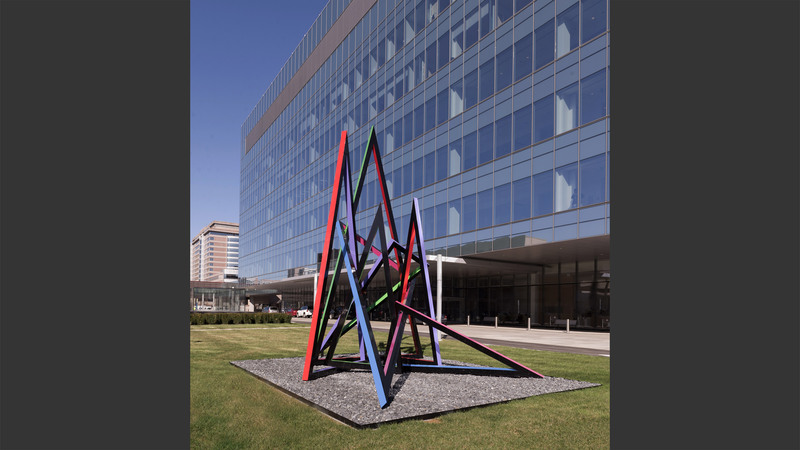 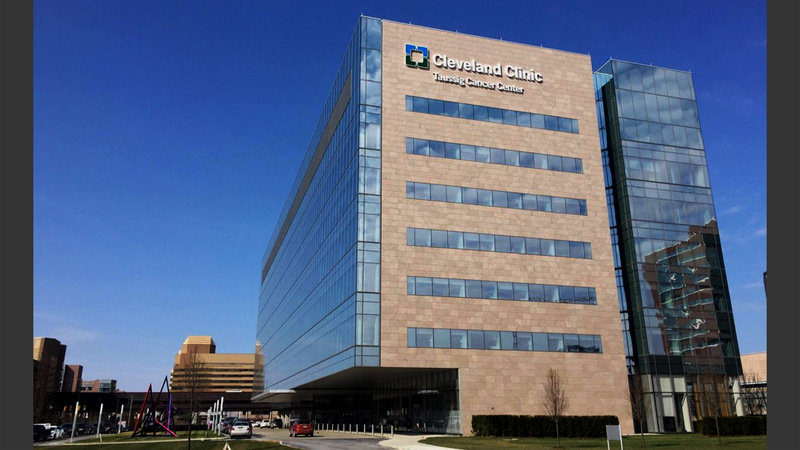 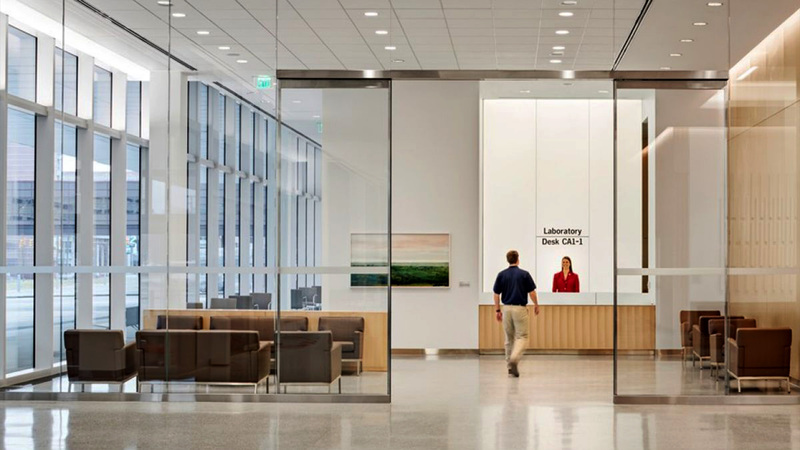 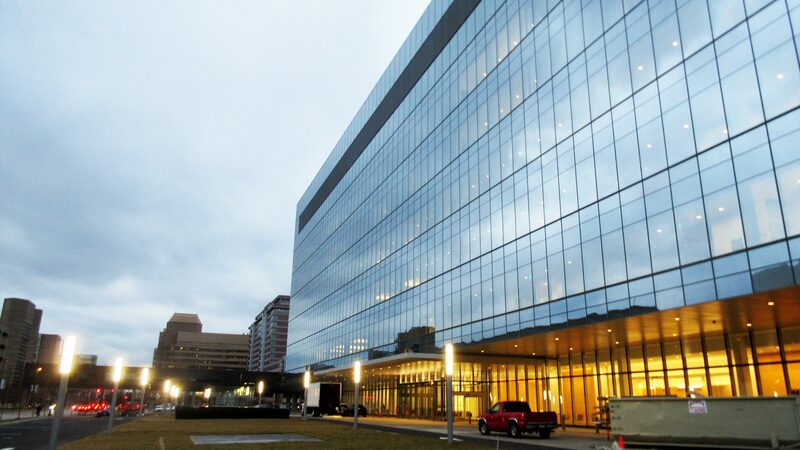 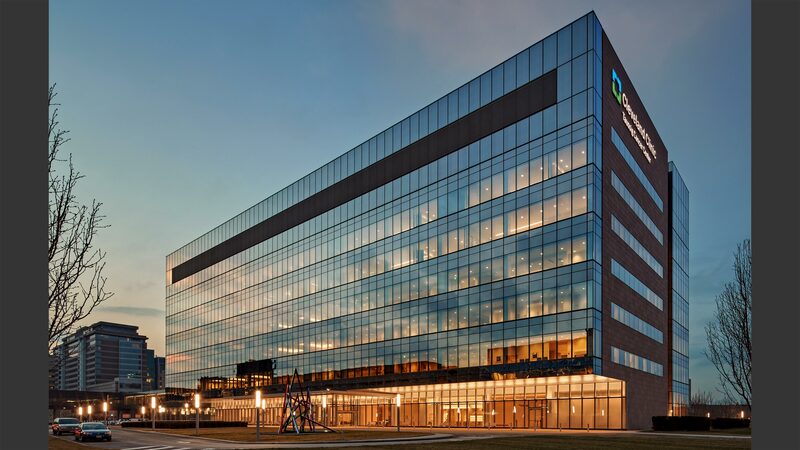 The Taussig Cancer Center at the Cleveland Clinic is a 377,000 sf structural steel building that brings patient treatment programs together to one centralized location to improve the patient experience and increase interaction among caregivers. 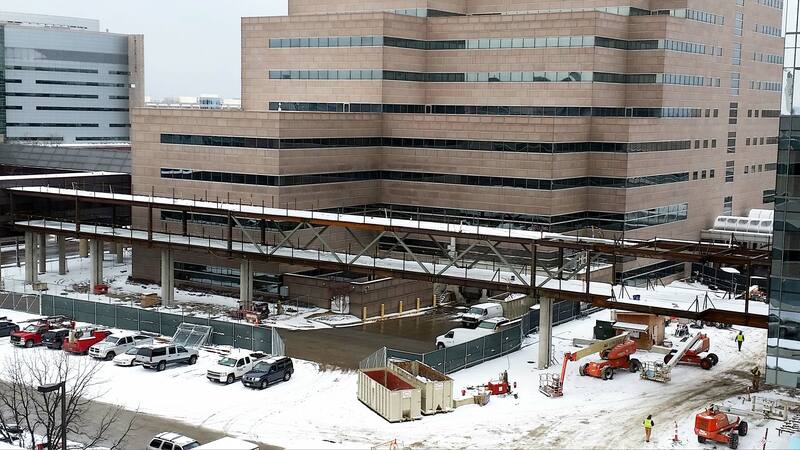 The building is linked to other Clinic buildings with an elevated pedestrian walkway at Level 2 as well as by an underground tunnel. 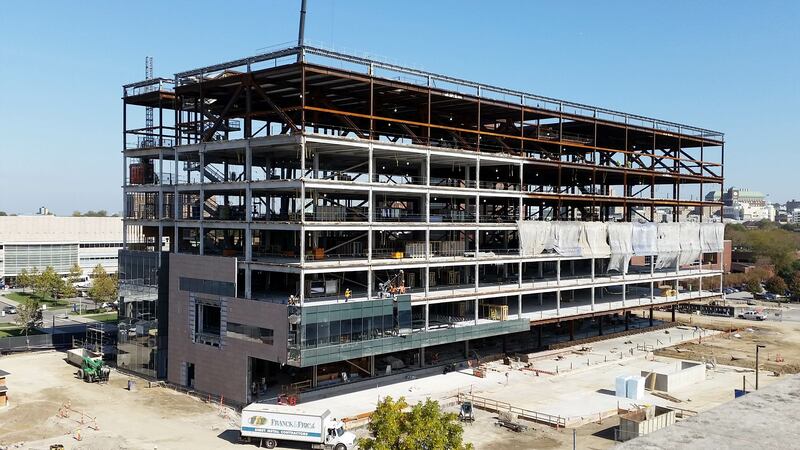 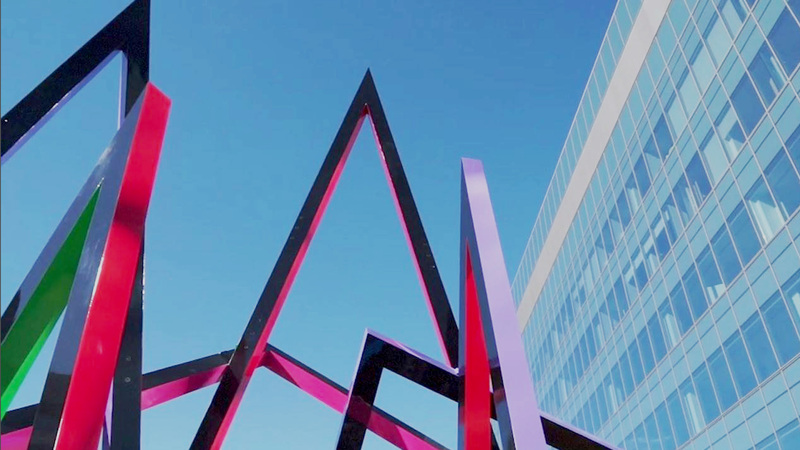 The innovative design utilizes twelve 24-foot deep 64-foot long hat trusses at Level 7 to support the entire 355-foot long south bay of the building without Level 1 columns at the south building face. 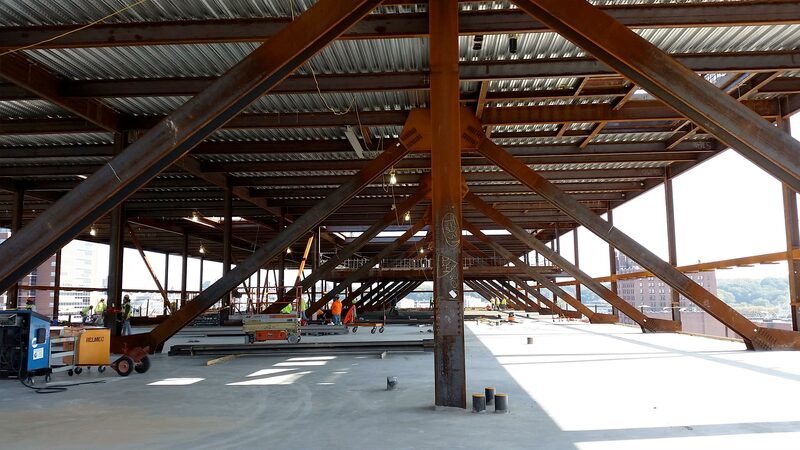 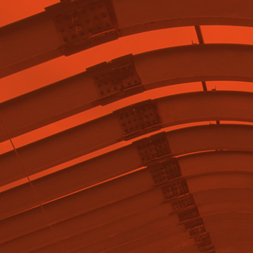 Sippel Steel Fab (structural steel Design Assist partner) was involved in the project throughout design and construction; this partnership enabled the planning required to execute the complicated erection sequence needed for this structure.